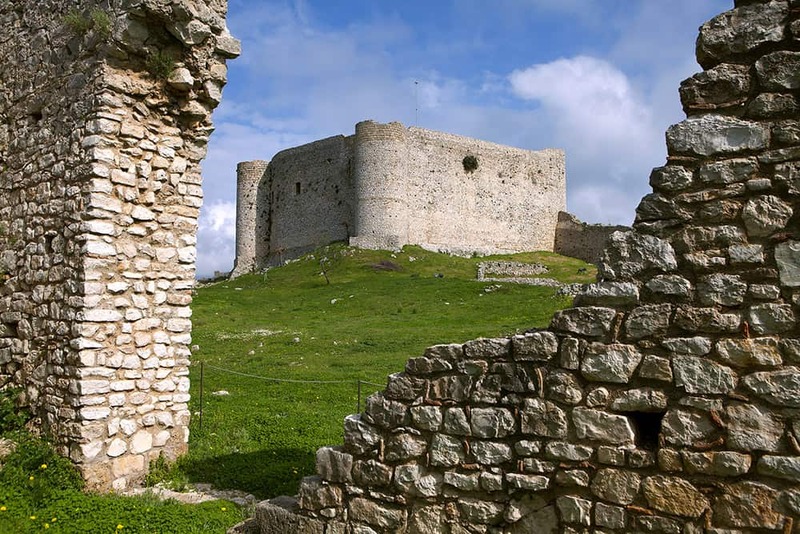 The castle Hlemoutsi is located in the village ‘Kastro’ of the municipality of Killini, at the western cape of Peloponese and dominates the plain of Ilia . 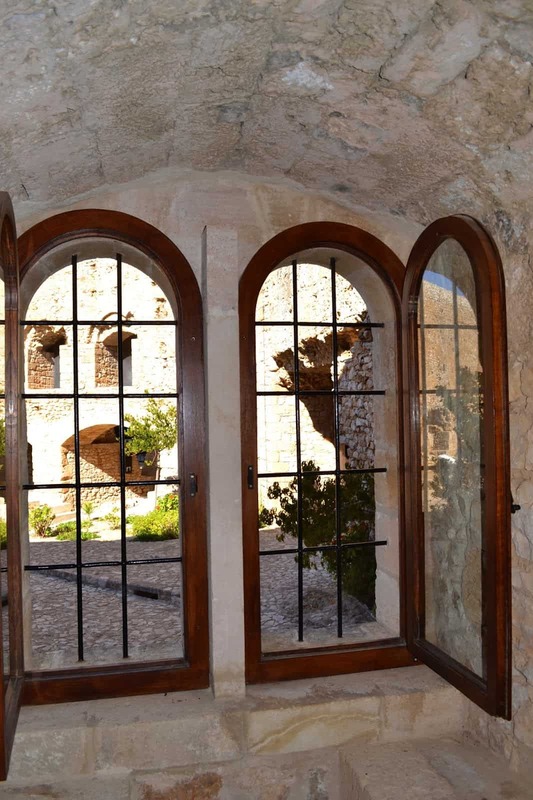 The castle was founded in 1220-1223 by the governor Goderiko A Villeardouino and was one of the stronger castles of the Frankish principality of Axaia, which was at its peak during the Villeardouinos era. 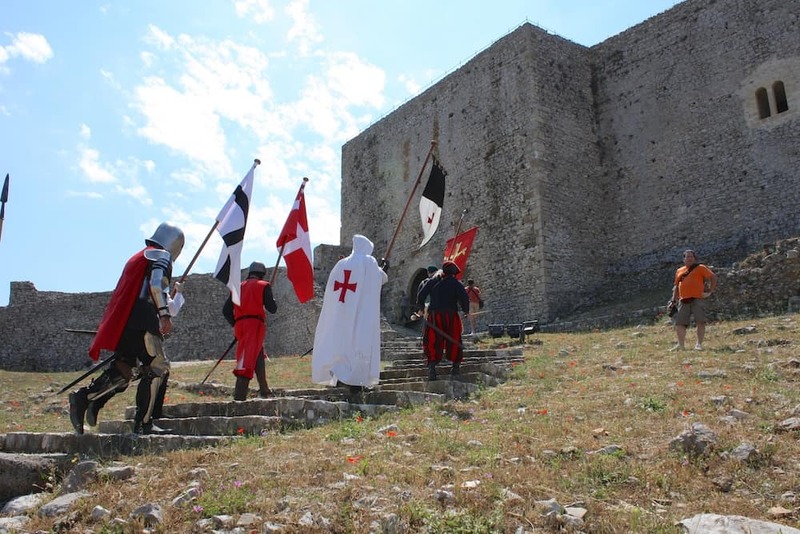 The new castle was given its name by the founder of Clemont, which in the greek language came to be pronounced Hlemoutsi, while the Eneti later called it Castel Tornese because it was mistakenly considered as the Frankish mint of Tornesion. 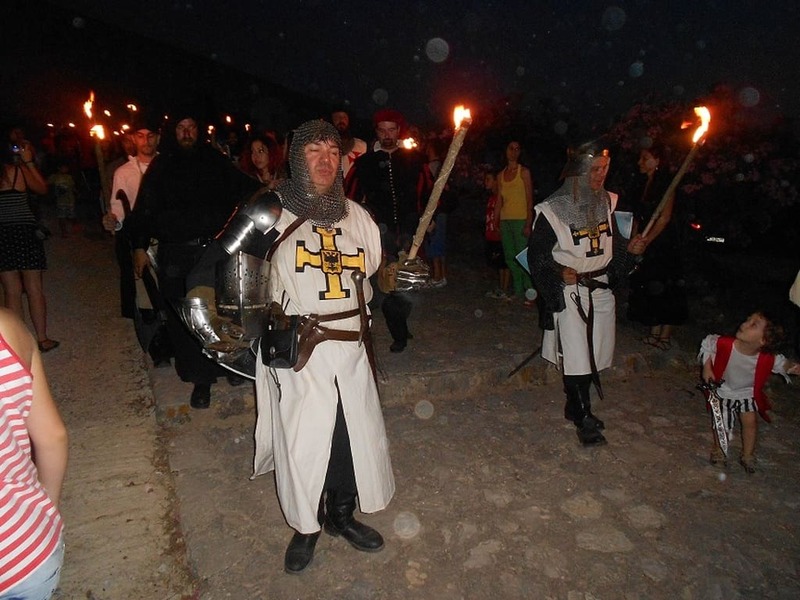 The castle protected the capital city of the principality of Andravida and the important port of Glarentza. 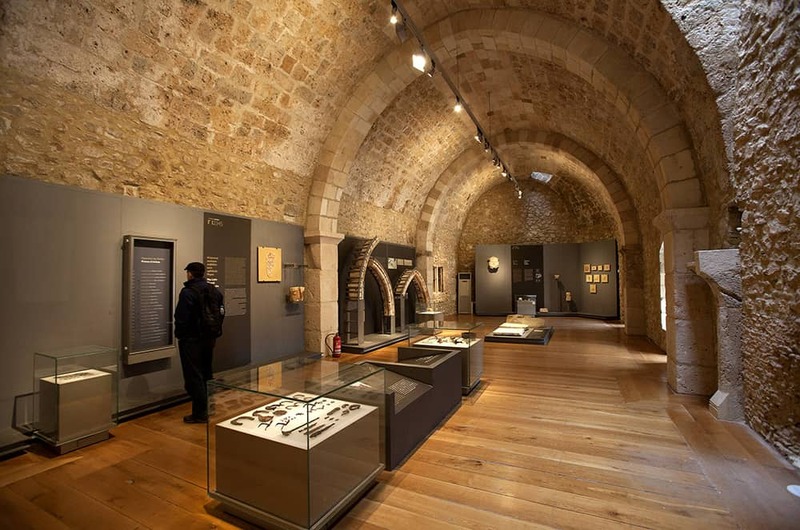 In 1427 it was under the authority of the last Emperor of the Byzantine Empire , Konstantinos Paleologos, who used it as a military and administrative centre. 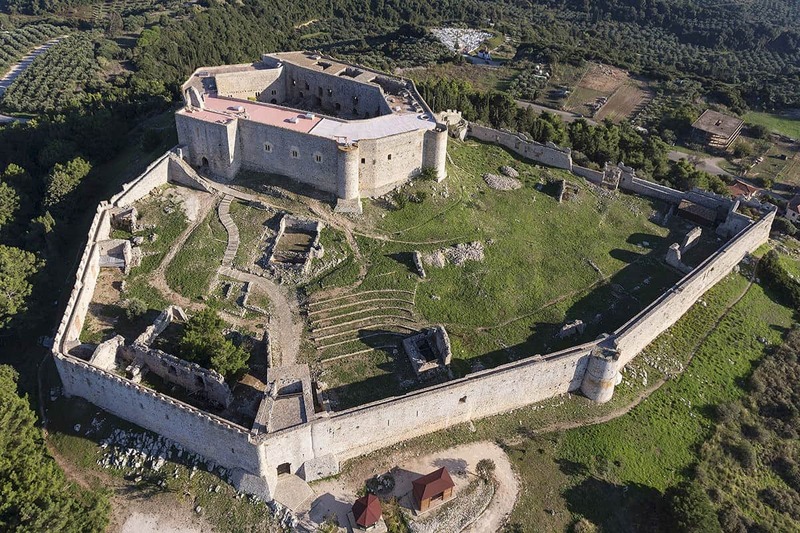 In 1460 the castle was seized by the Turkish and then by the Venetians who kept it under their control till 1715 when it was passed to the Turkish again. It remained under the Turkish authority until the 1821 Revolution. In 1826 it was greatly destroyed during a borbardment by Ibraim. 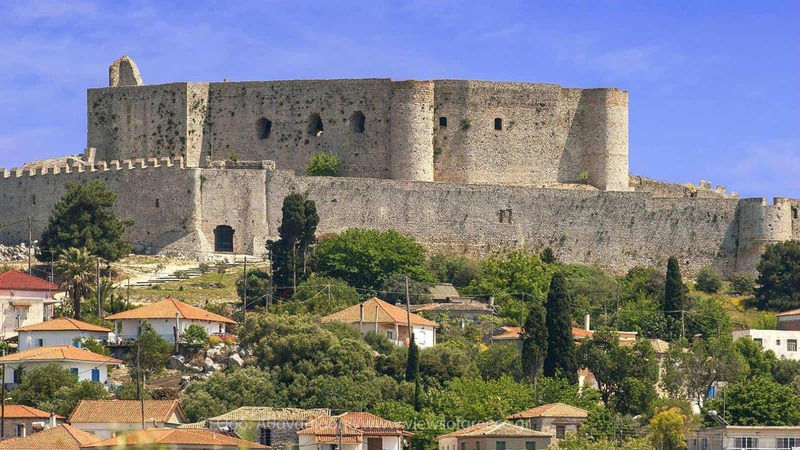 Today it is still considered one of the most significant and well preserved Medieval castles in Greece.